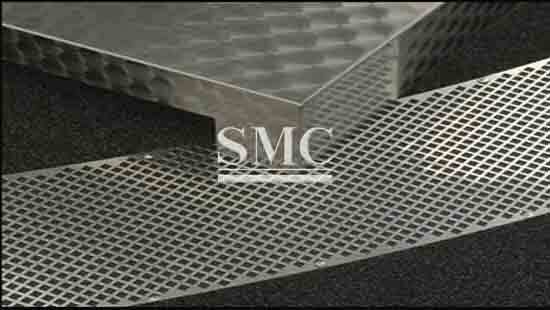 Aluminum sheet perforated metal is rust free and free of maintenance all through the working life. 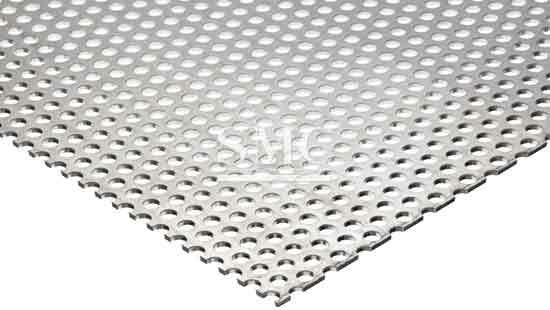 Diamond pattern aluminum sheet is slip-resistant and cosmetically appealing for hundreds of decorative applications. 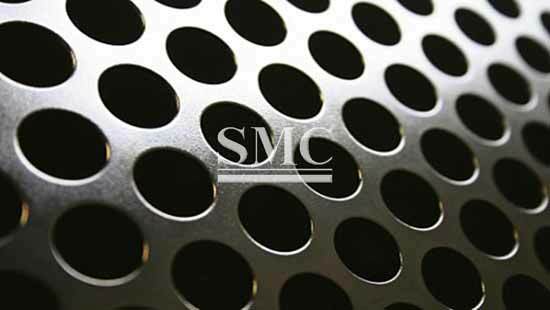 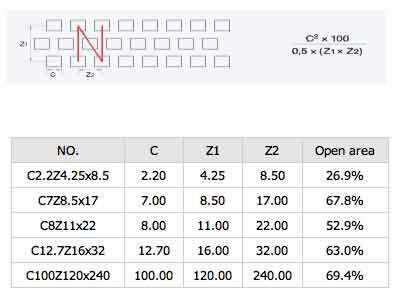 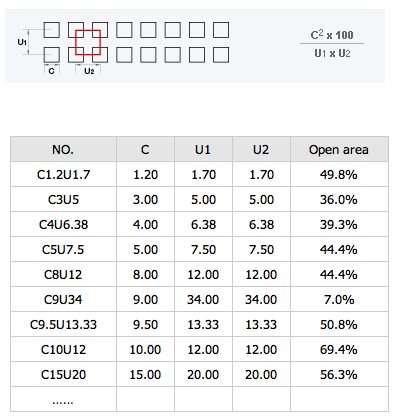 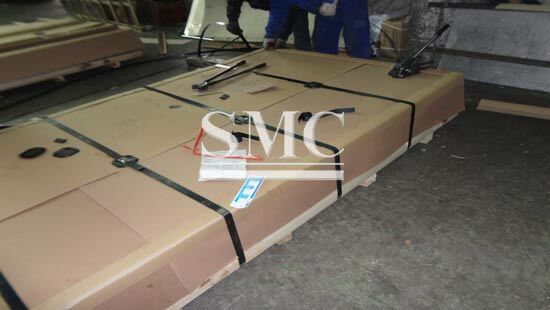 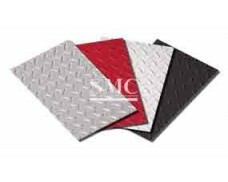 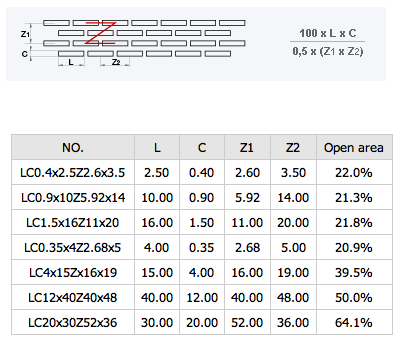 Shapes of Perforated Aluminum Sheet can be customized. 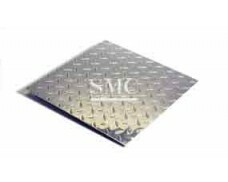 The perforated metal sheet is widely used in protecting from ambient noise where the highway, railway and subway come through the city. 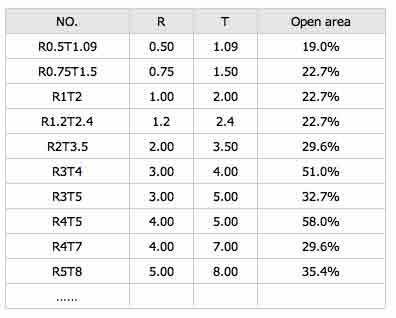 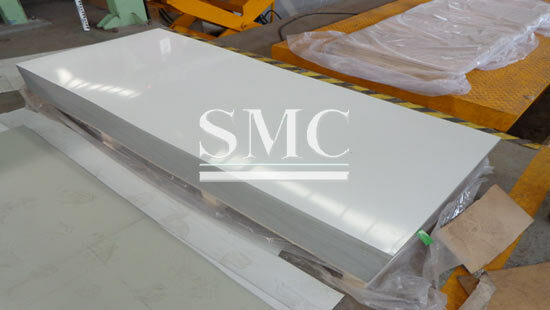 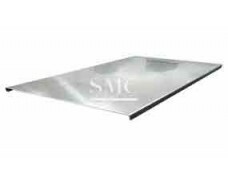 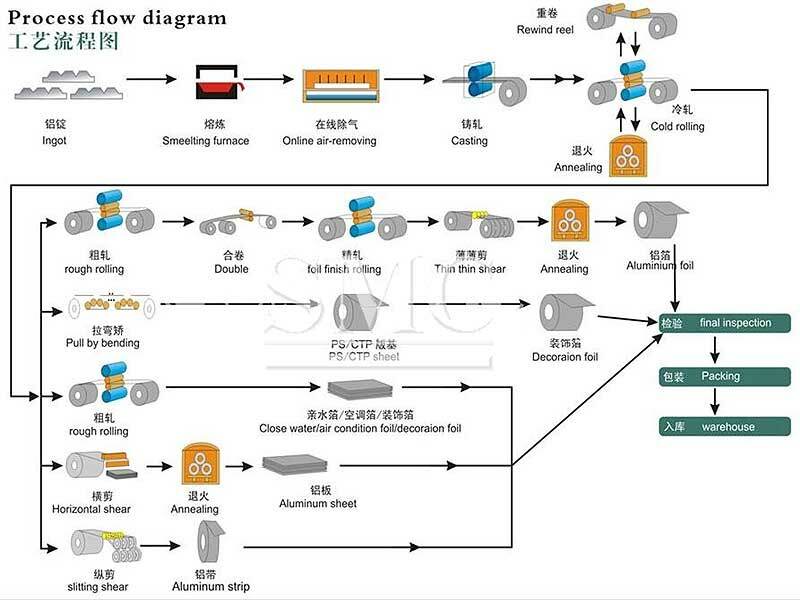 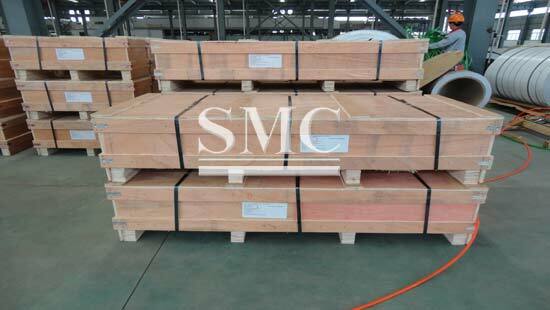 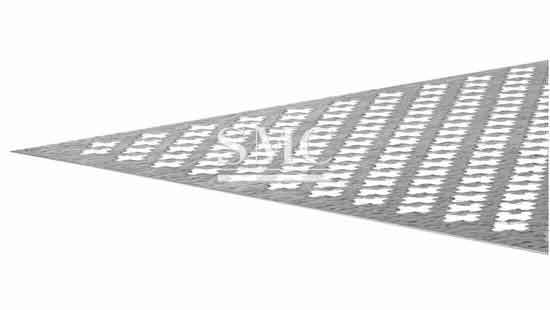 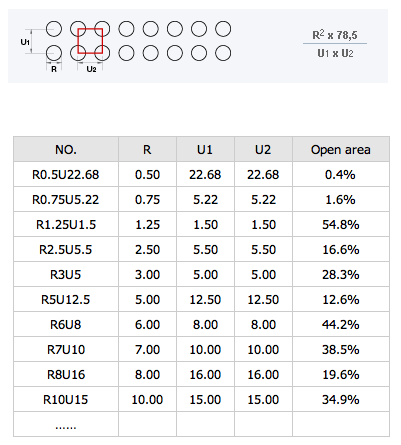 Perforated metal sheet can also be used in building wall power station, in mine, medicine, sieving grain, machine-protecting, factory ceiling wall plate and other source of noise in order to sound absorption.